lot: 10.6 acres | Residential Lots & Land - MLS# 1194761 Courtesy of John L. Scott, Inc. 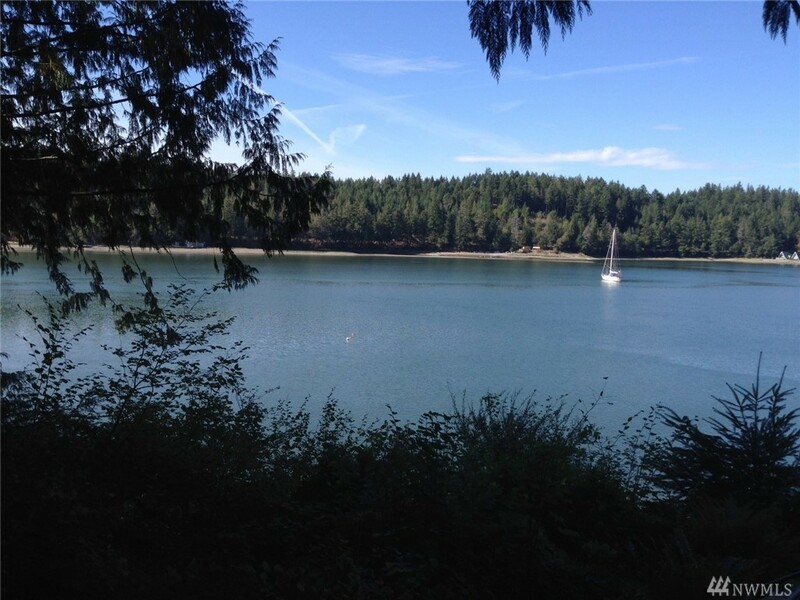 Medium bank salt water frontage on serene Oakland Bay! Enjoy western exposure and privacy on approx. 330' of wooded waterfront. This dividable 10.6 acres has two roads to accommodate a building site along the waterfront or on the upland portion of the parcel. Electricity and phone at the property as well as COMMUNITY WATER! Water is at the street, buyer just needs to pay $500 for the meter fee. Check out this unique waterfront acreage today!